We are so excited to announce that a church for all people is coming to Lighthouse Ministries! The Journey East with Pastor Gary Brown and Associate Pastor Tay Henderson launches next weekend—hosting a celebration festival on Saturday, April 13 and the first church service on Sunday, April 14. Members of The Journey on Leestown have worked over the last few months to renovate the Lighthouse dining room and offices to make it more comfortable, welcoming and ready for children’s ministry. 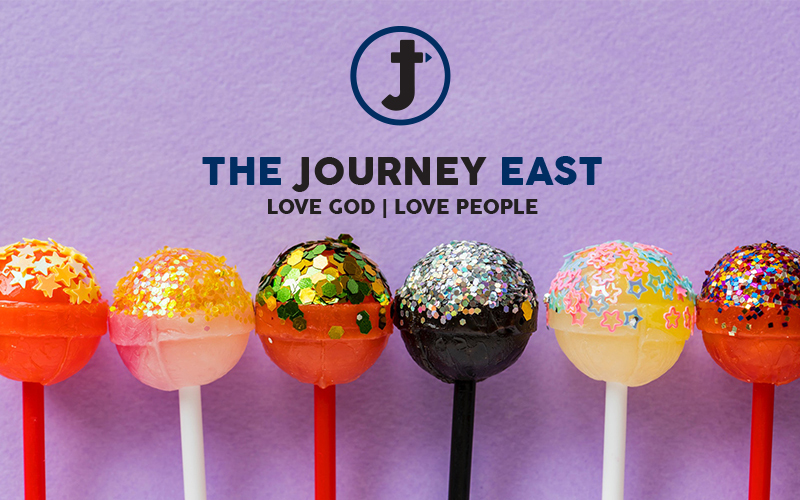 The Journey East is a nondenominational church ready to make a difference in people’s lives in downtown Lexington. Pastor Gary Brown has lived and served as a pastor in central Kentucky for over 30 years. As a graduate from Oral Roberts University, Pastor Gary has also worked as a teacher. 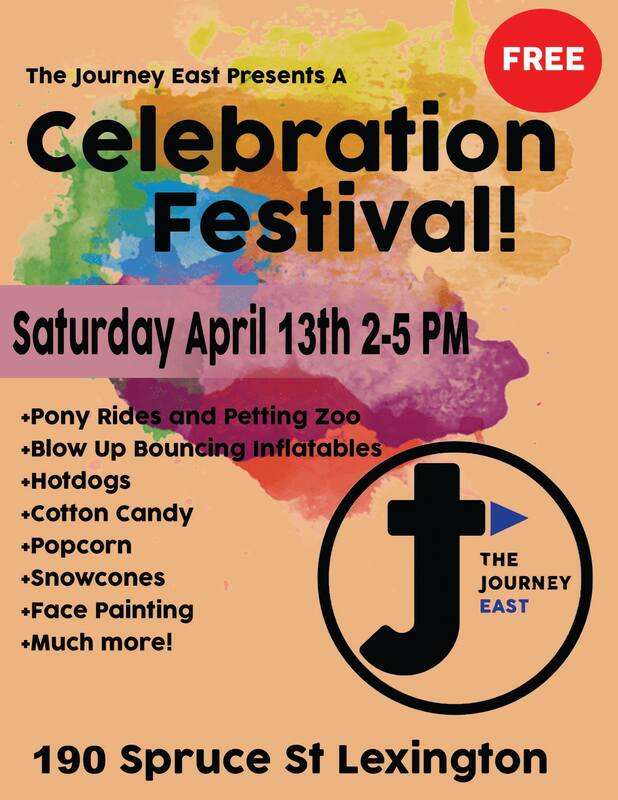 Having grown two major churches up from the ground (Grace Christian in Georgetown and The Journey on Leestown), he is ready to plant a work that will help shape Lexington’s future.